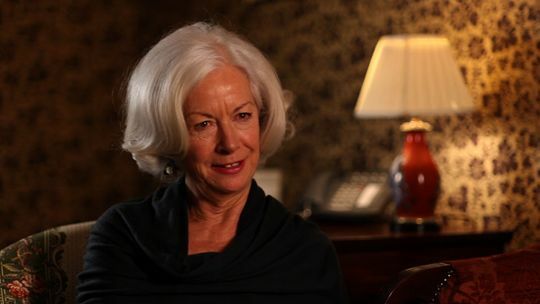 You can hear our interview with the wonderfully inspiring three-times Nobel Peace Prize nominee, Dr. Scilla Elworthy on Reel Soul Movies homepage & also on Soundcloud. Scilla talks about her own work in the areas of peace & conflict resolution as well as the legacy of Satish Kumar’s 8,000-mile pilgrimage for world peace. Scilla’s new book, Pioneering the Possible: Awakened Leadership for a World That Works, will be published this October.